You have the idea. We have the know-how. Our 3D team delivers industry leading visuals and seamless performance. Every Time. Working with partners Project Mosul and The Economist, The Baltimore Office of Promotion and Arts wanted to educate people on the issue of lost cultural heritage in an engaging new way. The result is truly one of a kind. Look On Media created an interactive virtual museum allowing users to learn and interact with destroyed art pieces and lost cultural artifacts. The VR Museum featured interactive exhibits from the middle east as well as Baltimore and still has room to grow. Stress and anxiety have huge impact on our day to day lives and VR presents an elegant, medication free solution. Look On Media creates custom Virtual Reality relaxation rooms for stress and anxiety management that work to create safe spaces for people to relax and escape. Working with leading healthcare providers and researchers, Look On Media is developing new VR environments to actively alter stress-inducing behavioral pathways, which will lead to users experiencing less anxiety both in and out of VR. Baltimore's waterfront by the National Aquarium has gone through incredible transformations in the last thirty years. It now attracts students, tourists, and local residents in increasing numbers. However, there is still a ways to go which will take both community support and funding. 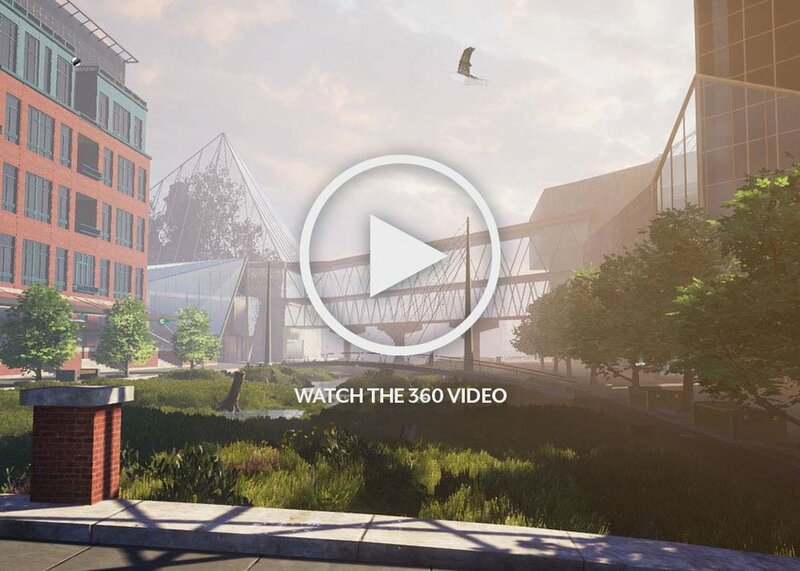 Look On Media crafted a 360 virtual tour of a future concept for the waterfront to accomplish just that. Using "before and after" environments and exporting video from a 3D engine enables audiences of potential investors and residents to experience the future across any 360 format - from smart phone to a VR headset. The McKeldin Fountain was a brutalist architectural free speech zone in Baltimore that was demolished. Nonument and CoLapse aim to create a virtual AR memorial so people visiting the fountains previous location can hold up their phones and experience it in perpetuity. Look On Media was tasked with creating artistic but believable water running throughout the virtual fountain. The only way to accomplish the high visual fidelity and maintain optimized performance on phones was to create a robust new water tool for Unity from scratch. The result pushes the engine to the max, but looks like no other water out there. 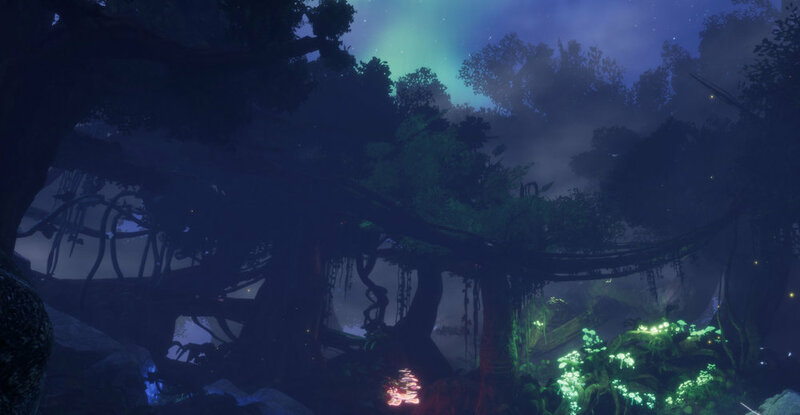 Do you have a VR project in the works? Let us know and we will do a free consultation!